Memorial Day is only a few days ahead and you will be busy shopping for custom Patriotic items for your Memorial Day Parades, Barbeques, and more! Celebrated every year on the last Monday in the month of May, Memorial Day is a poignant and solemn occasion where people salute the martyrs who have died while serving in the nation’s armed forces. No promotional products may be sufficient to honor the sacrifice made by the American soldiers who continue to endure great risks and hardships to safeguard the freedom and sovereignty of the nation. However, many organizations and individuals, hand out these personalized Memorial Day gifts as a token to spread the spirit of patriotism and nationalist fervor. Memorial Day parades and barbeques are great occasions for people to salute the members of the military by distributing fans and pinwheels imprinted with red, white, and blue designs. Custom magnets that are imprinted with US flags or United States shaped magnets are all good options for businesses to demonstrate their patriotism during the parade and long after. We have also custom calendars and state travel magnets that feature images of America’s natural beauty and monuments. These make excellent giveaways for civic organizations and also make excellent school fundraiser items. Let the end of May be not just the last day in school for students as those who bought these calendars will admit that there are other days that are more worth remembering that their ward’s last day in school! 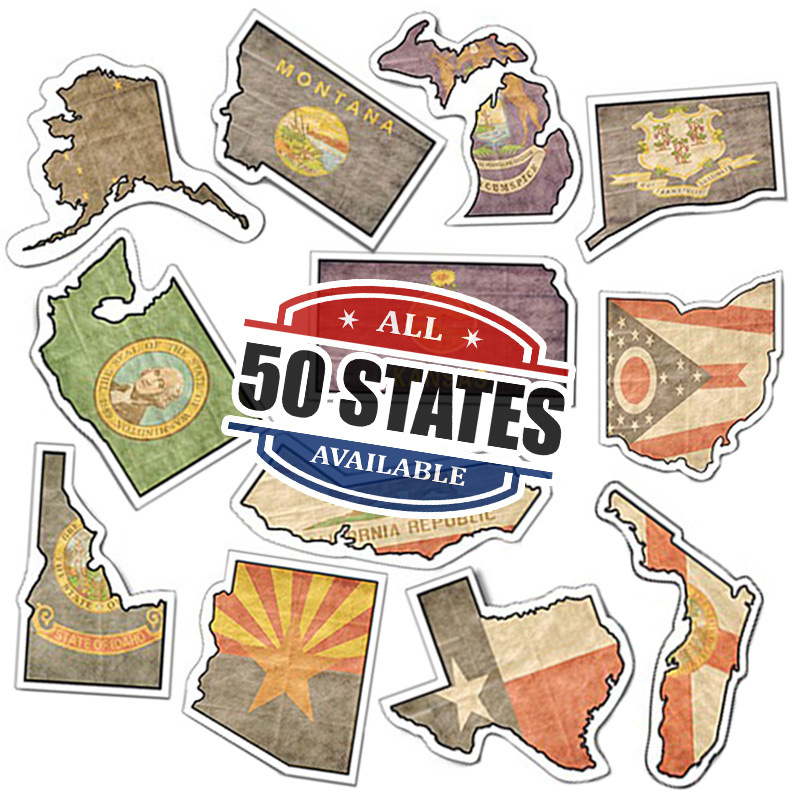 In addition, we have a range of other types of custom magnets that can be imprinted with flag, nationalist quotes or artwork that can be given away during parades or barbecues. You can also consider flag-themed awareness ribbon magnets as a tribute to the valiant soldiers. Though these may seem simple and low cost, these make priceless gifts that will remind your clients and customers to take a moment to pay tribute to those who have laid down their lives for the nation. Memorial Day often have fundraisers in honor of veterans and for the family of the deceased soldiers who fought for the nation. Custom magnets make the top choice as fund raiser giveaways as these are affordable, memorable and easy to distribute. Ideal for all age groups, these make long lasting souvenirs on refrigerator doors and filing cabinets inspiring the young and young at heart alike. Memorial Day is also a day when armed forces recruiting centers may initiate recruitment proceedings and these custom magnets will surely make appropriate giveaways for those aspiring candidates who wish to join the military services. Memorial Day is not just a day off from work- it’s a lot more as it is a solemn occasion to celebrate the achievements of our nation and to pay tribute to the soldiers who laid down their lives for the country. Custom Memorial Day magnets can be distributed in schools, colleges and community groups to let the youth and kids understand about the selfless sacrifice made by these brave men and women in uniform. National holiday celebrations become much more meaningful and memorable when people actually participate in it. So make sure that your promotional giveaways inspire and motivate them for a national cause by choosing these custom magnets from CustomMagnetsDirect.com and strive to make a positive change in the society in whatever smaller way you can!